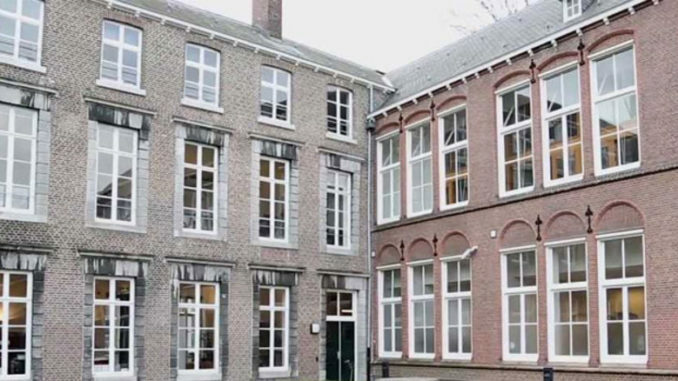 The Faculty of Arts & Social Sciences, Maastricht University is seeking an “assistant professor in cyber-security and politics” to be appointed in the Department of Political Science, as well as an “assistant professor in social and political philosophy” to be appointed in the Department of Philosophy. Both positions have a potential affiliation with the STS research program MUSTS (Maastricht University Science, Technology and Society Studies). Additional information: Topics might include issues of surveillance, data security, electronic patient records, or the security of financial systems.